John Wall has one mission in mind for the rest of his career. He wants to win a title. Since being taken No. 1 overall by the Wizards in 2010, Wall has led Washington to winning records and the playoffs four times and the second round three times. But it has never made a conference championship series with him. Wall has averaged 18.9 points and 9.2 assists per game in his career and made five All-Star teams in the process. The Eastern Conference is wide open this year as LeBron James, who was a part of eight straight championships in the East, has moved on to the Lakers and the West. Boston appears to be the top team in the conference this season while the 76ers and the Raptors have talented rosters, as well. But those teams also haven’t made the finals in the last eight years. 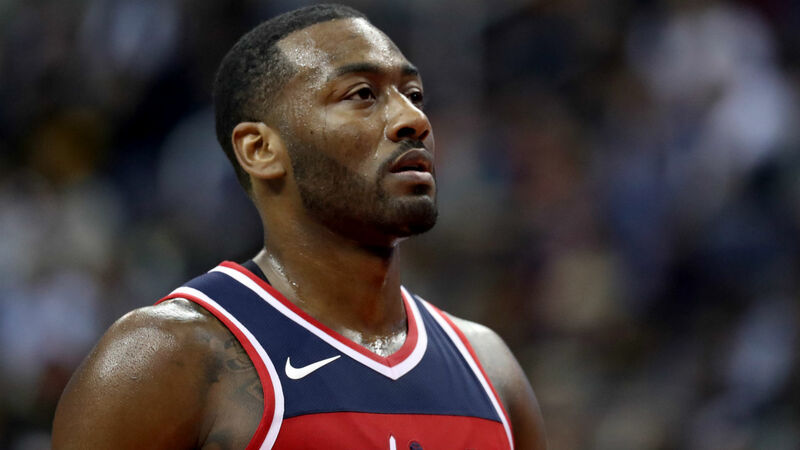 Wall and the Wizards believe they could be the team to step up and win the conference.